Full landscape maintenance service is more than just lawn mowing or basic turf management. 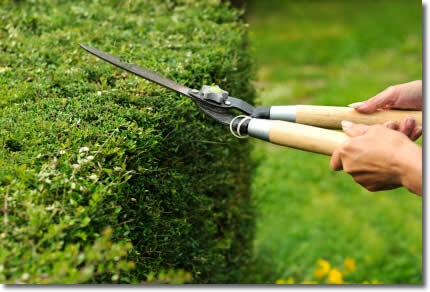 When your landscape maintenance needs include pruning or bed weeding give us a call. We offer services to keep your landscaping looking gorgeous through the summer season. 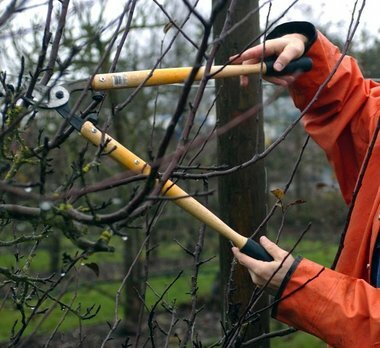 Pruning is offered twice a season or scheduled as needed. 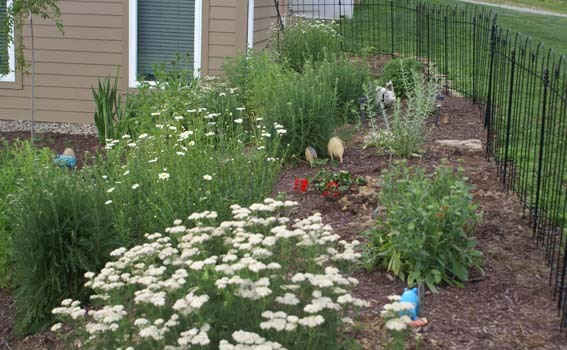 Weeds that invade your landscape can be treated with herbicide or removed by manual cultivation. We also have lawn fertilization and weed control programs. 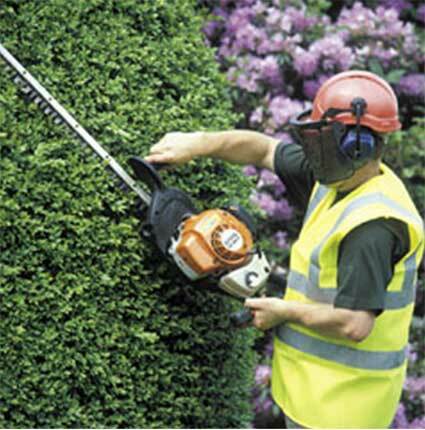 We trim branches as required and can provide tree removal and tree stump grinding services. Keep your landscape looking it’s best. Contact us for more information.